In today’s digital world, information is key to successful management and control of industrial operations. However, organisations still struggle with poor quality data that adversely affect decision-making. 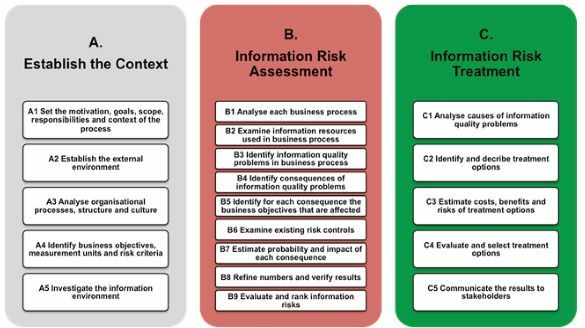 This tool helps companies to develop an effective business case for data and information quality improvement initiatives. In today’s digital world, information is key to successful management and control of industrial operations. However, organisations still struggle with poor quality data that adversely affect decision-making. This tool helps companies to develop an effective business case for data and information quality improvement initiatives. it in organisations across dierent sectors such as manufacturing, transport and utilities. 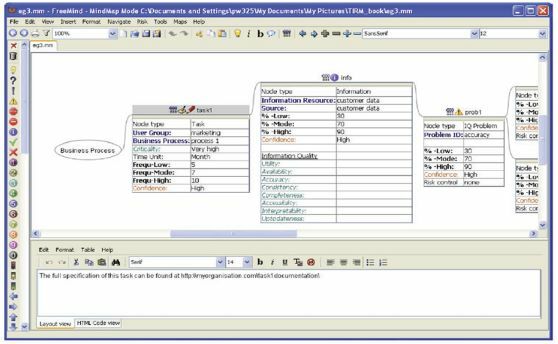 To support information risk assessment, we have developed a software tool that guides industrial users through the dierent steps of the TIRM process and facilitates analysis. and information assets is fast becoming a necessity instead of a luxury. 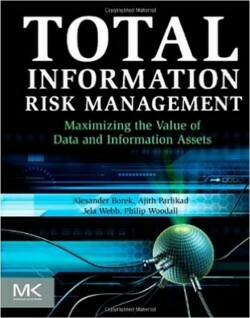 Take the time to read Total Information Risk Management and you’ll be better prepared to measure the impact of gains in data quality and information insight in your organization.” - Data and Technology Today online, November 27, 2013.